The Public Relations Society of America Foundation’s 2018 Scholarship Application Cycle is now open. Each year the Foundation awards more than $30,000 to undergraduate and graduate students to further their studies in the fields of Public Relations and Communications. The list of available scholarships includes those that are open only to students who are active in PRSSA (Public Relations Student Society of America) Chapters, as well as those scholarships open to all qualified applicants. This is clearly delineated on the PRSA Foundation website: http://www.prsafoundation.org/scholarships-awards/. The scholarship application deadline is April 30, 2018, and no applications will be accepted after 11:59 PM on that date. Scholarship winners will be notified by email in July 2018, and if available to attend, will be recognized at the PRSSA National Conference in Austin, TX in October, 2018. 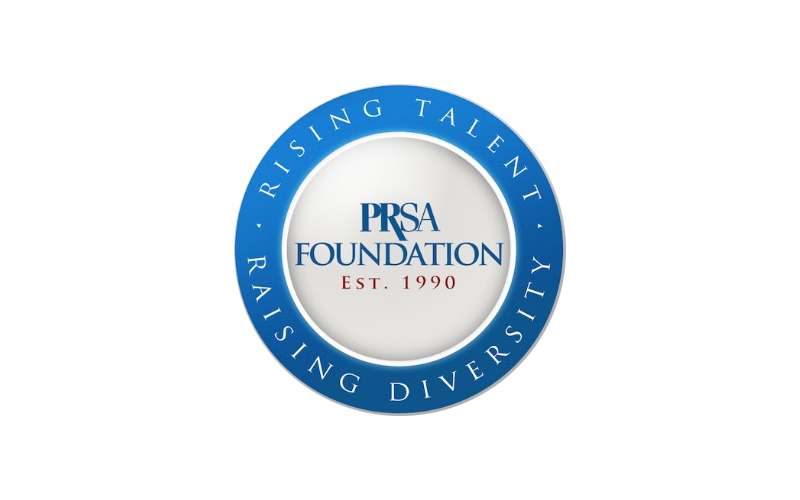 The PRSA Foundation, an independent 501(c)(3) charitable organization, raises funds to fuel the passions, dreams and futures of a diverse range of ambitious and promising students. The Foundation is committed to improving the ethnic and racial diversity of the public relations profession by supporting projects and partners that attract diverse students to the profession and better prepare them to contribute to the field and to society when they enter the workforce. For further information, please visit the scholarship webpage at http://www.prsafoundation.org/scholarships-awards/ or contact Beth-Ellen Keyes, Director of Operations and Programs, PRSA Foundation at 212 460 1412, beth-ellen.keyes@prsa.org.